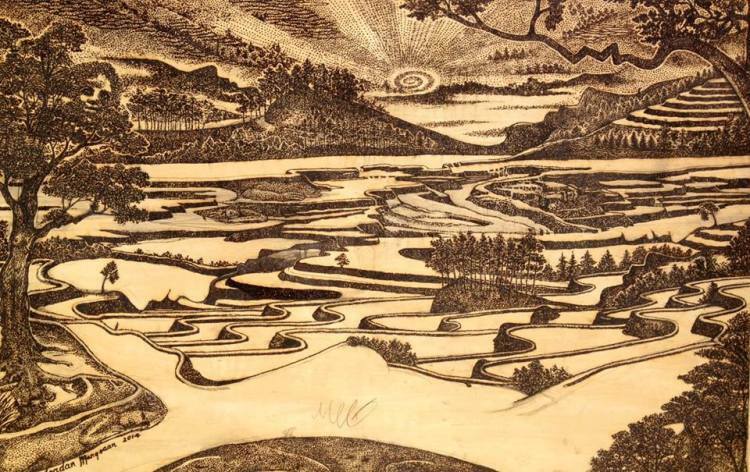 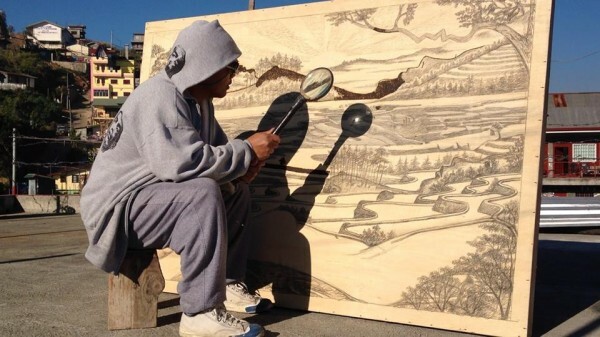 Filipino artist Jordan Mang-osan burns beautiful illustrations into wood using a most unusual tool: the Sun. 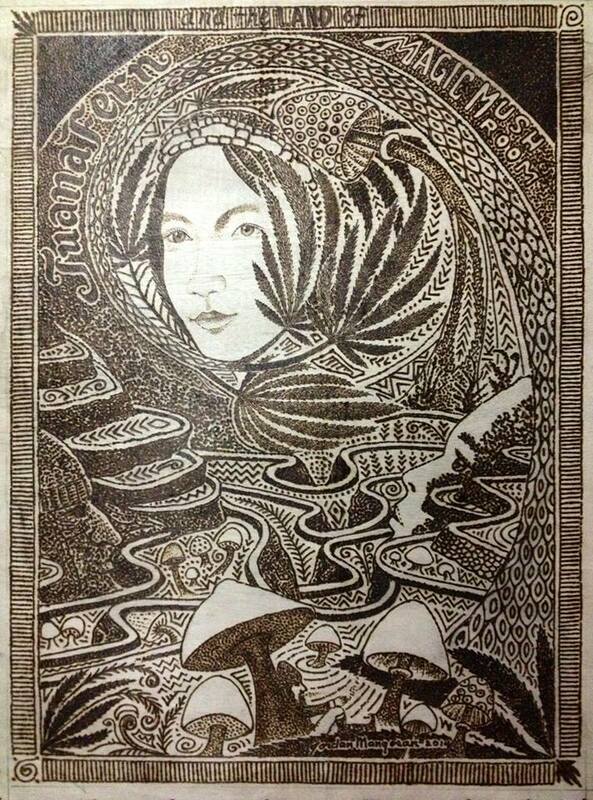 Mang-osan creates the illustrations with a magnifying glass and an impressive degree of patience. 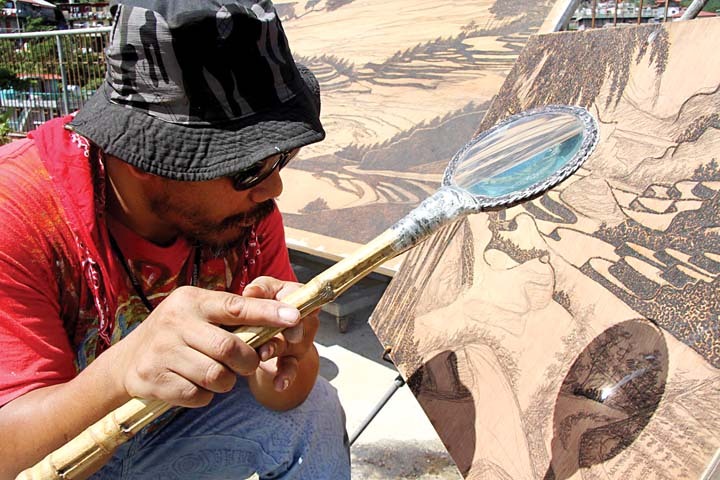 His work is a form of pyrography. 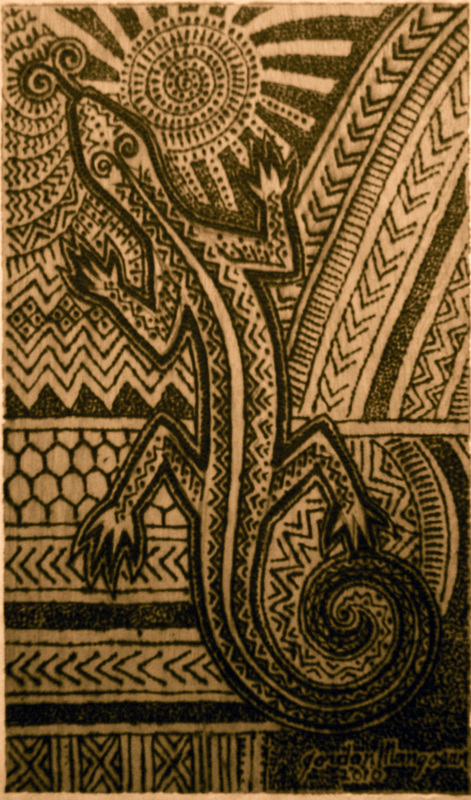 Mang-osan’s illustrations are available to purchase through Fine Art America.